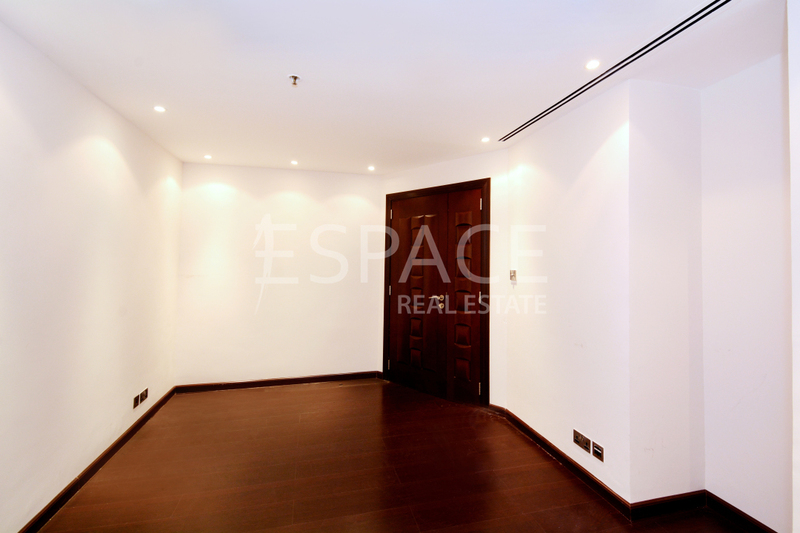 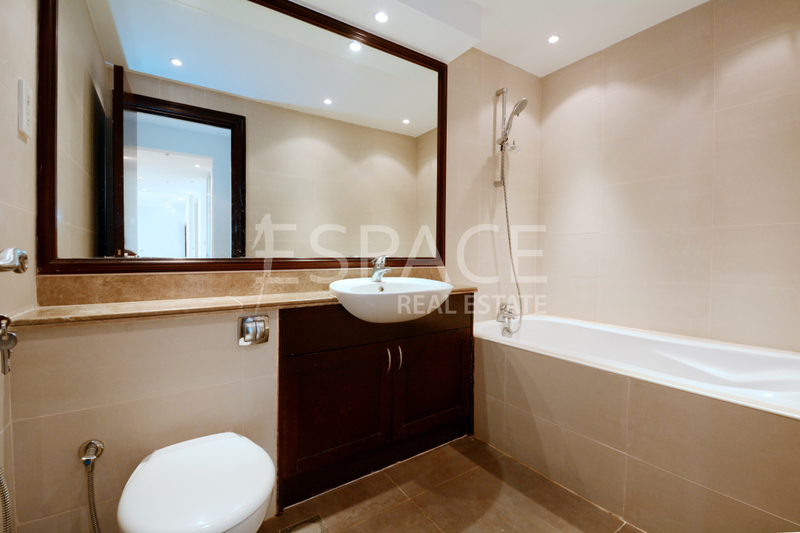 Espace Real Estate are delighted to present this beautiful 2 bed plus study in the Original Six. 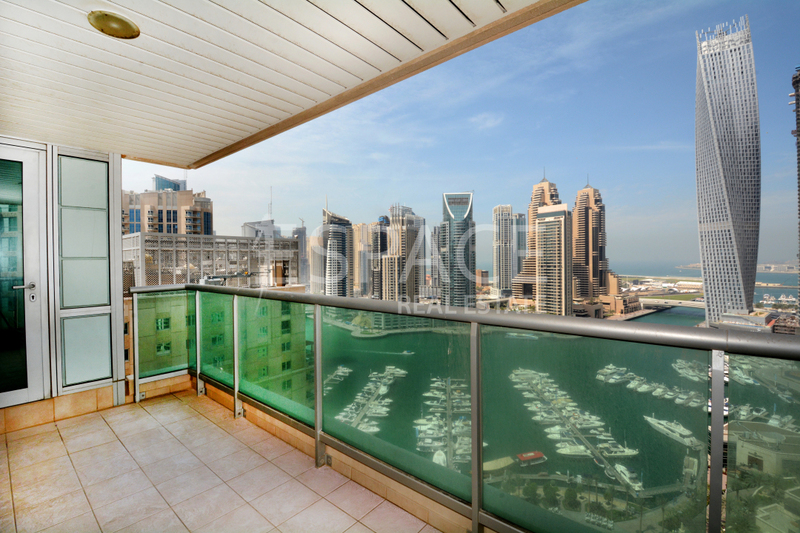 This apartment benefits from a full marina view from the master bedroom, balcony and living area. 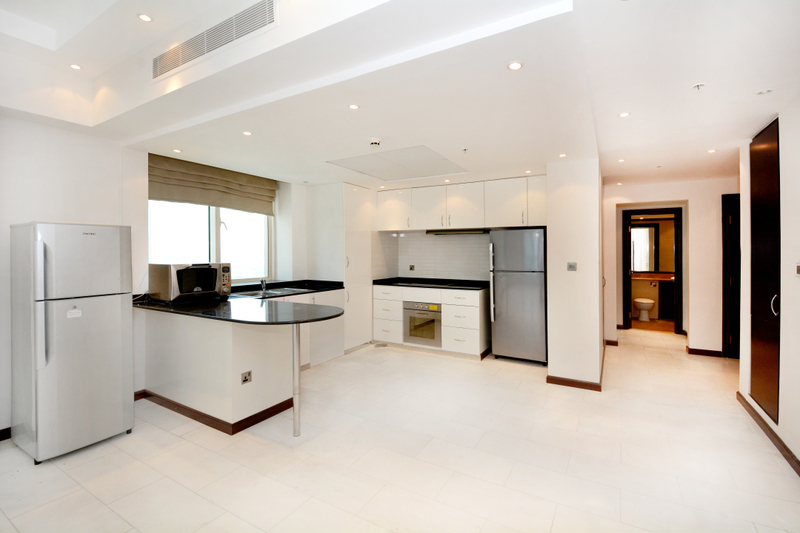 The apartment itself has a spacious living/dining area connecting to a study and well equipped kitchen. 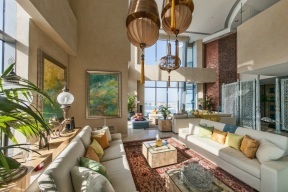 Both the living area and master bedroom offer access to the balcony. 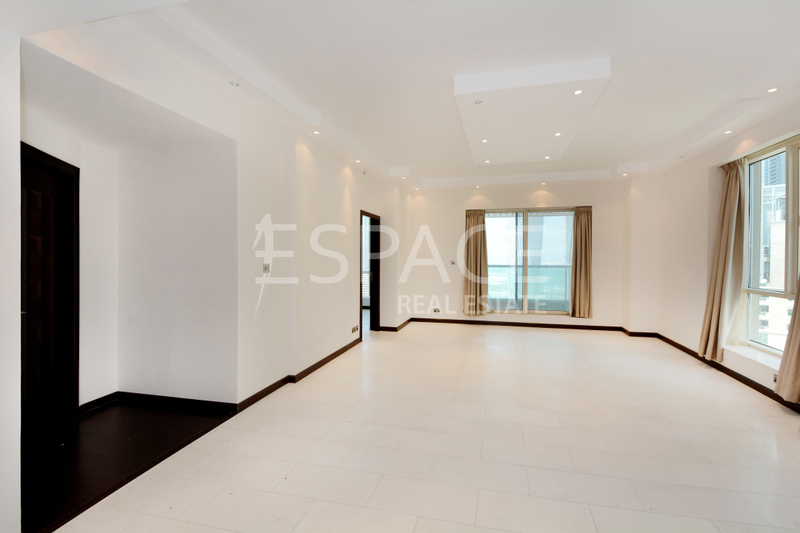 The Emaar Six offers a peaceful and quiet community enjoying some of the best facilities and the largest apartments on offer in the vicinity. 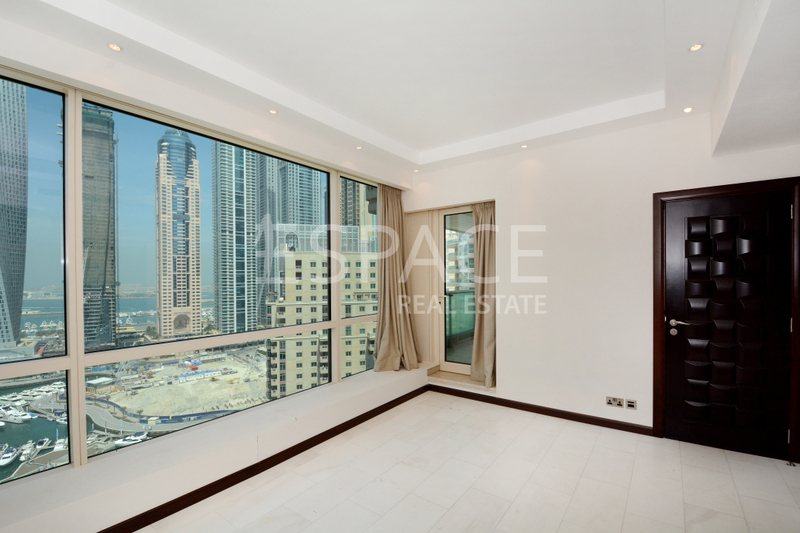 In addition the development offers easy access to Sheikh Zayed Road and Damac Heights Metro Station is only a few minutes walk.